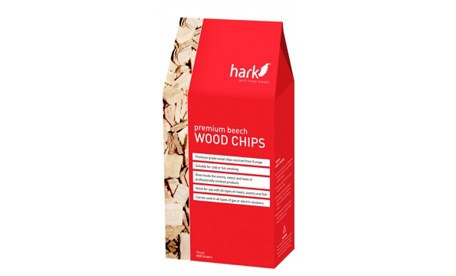 Did you know that you can buy wood chips for your gas pizza oven? When the chips are heated they create a wood-fired taste for your pizza, just like a wood –fired pizza. It tastes really great, but saves you hours of cooking time! Several flavours of woodchips are available from Infresco including beech wood.